I got four wigs in total in 3 different styles. And here are details for each of the styles. Click on the thumbnail for a larger photo. This is WG111 in mermaid blue colour on Kanu Chou. Price ¥3,500. The twin tails is on a clip and removable. So if you want to make it a single pony tail at the back, you can. Personally I like the twin tail as is. 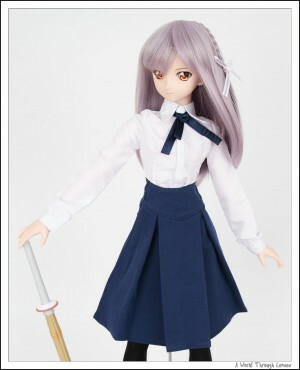 Saber is wearing the WG113 in mermaid violet colour. Price ¥3,400. This wig has a bit of problem: the hair on the front is a bit thin and if you look at the close-up below, you can see that you can see the base cap of the wig right through the hair. The only way this wig will look okay is if I comb the hair all straight down in the front. As soon as I try to comb the hair to the side, the wig cap shows. 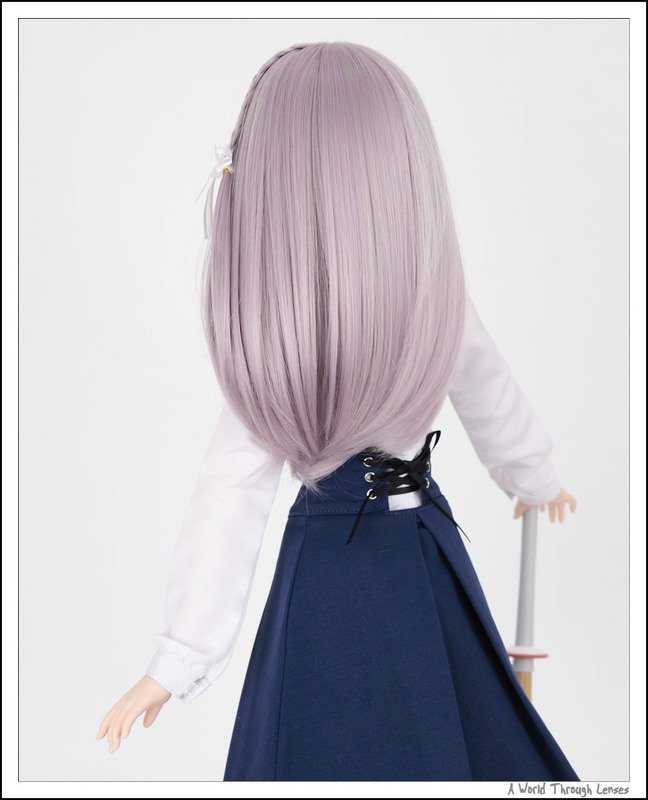 So even though this wig with the small braid on the side and ribbon tie is very cute, I have to give this wig a failing mark. Tohsaka Rin is wearing the WG112 in deep pink color. Price ¥3,500. I’ve actually bought two different colours for this wig, deep pink and deep gray. But since they are the same wig just different colour, I only took photos of the deep pink one. This is a pretty nice wig. 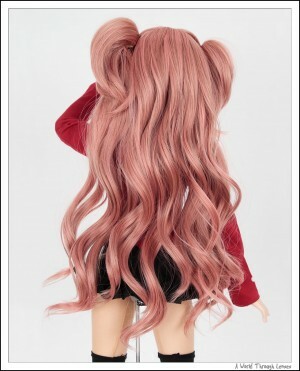 The two buns on the hair is on clips as well so if you want a normal long curl wig, you can simply remove the two buns. I like those two buns though. I think they are cute. So here they are, all three together. So was it all worth it? Well that depends. If you look at the workmanship, Volks wig is definitely much better than most alternative offerings out there Miruya included. 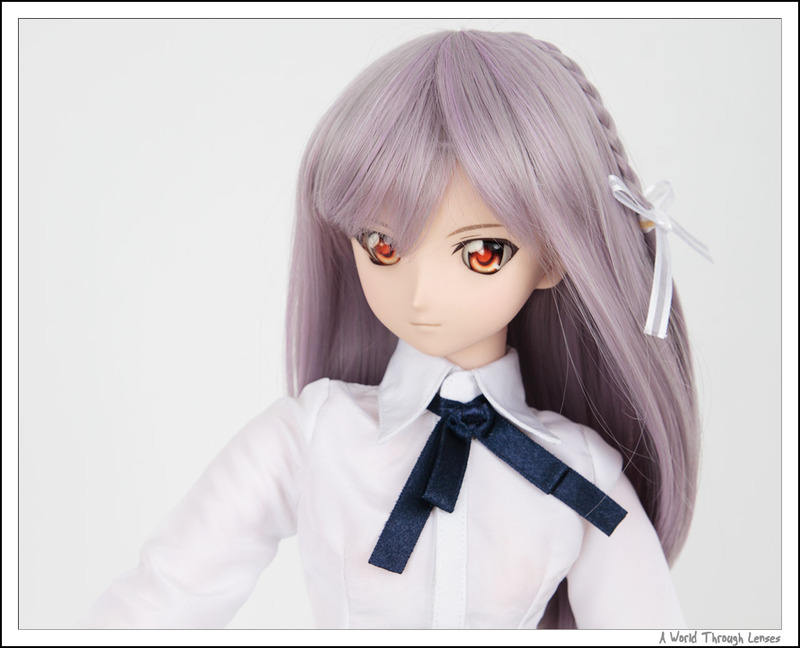 But if you want the colour and the style, then Miruya wigs are pretty attractive offerings as an alternative to Volks. WG113 wore by Saber wouldn’t be on my good list since it almost requires you to comb the hair in front straight down, but I don’t have any major complaints about the other two. Price wise, Miruya’s wigs are only about ¥500 cheaper than Volks Japan’s offerings, so it is cheaper but there are no significant savings here. Miruya wigs are made form heat resistant fibers so you can do some heavy styling with an iron and that’s an advantage to some while probably meaningless to most others. 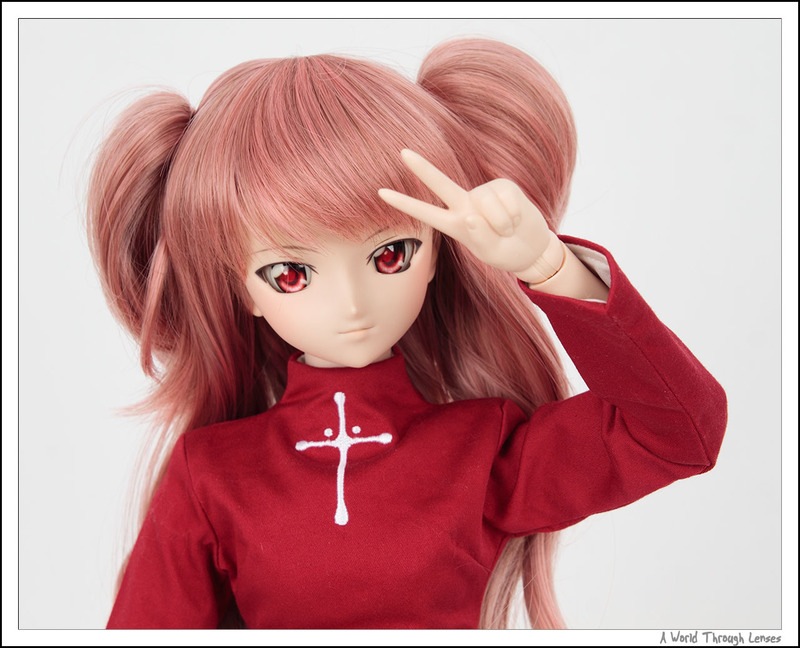 The removable twin tail/buns on the Miruya wigs are definitely nice, I like the idea to get more out of the same wig. So if you can navigate their site (Japanese but contains a lot of English), then Miruya can be a good alternative source for wigs. They can communicate in English, takes PayPal as the payment method, and will ship internationally using EMS. All you have to do is register as an user and post what you want in their Q&A section. Love that first WG111 twin tail wig! Though they all look great. Haven’t gotten any Miruya wigs yet for my DD, they’re currently sporting Leeke wigs, am pleased with Leek’s price/quality so far. 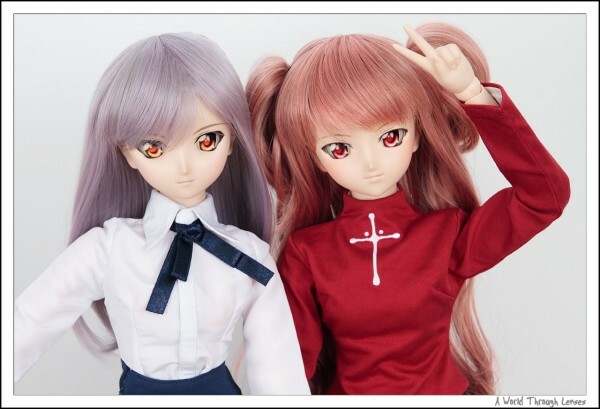 I’m from Germany and I’ve got the problem that I want to have or make a Dollfie Dreams doll…perhaps 90cm.But I don’t know where to find such tall and still cute Dollfies on websites in Germany. Could you perhaps help me,please? Sorry can’t really help you on websites in Germany. 90cm dolls, are mostly made by Asian companies. Such as Angels of Dream (http://en.aoddoll.com/en/) or Leeel (http://lee-el.net). IMO 90cm really is just too big and probably hard to find clothing or accessories for.